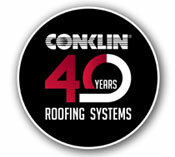 Bring Your Tired Metal Roof Back To LIfe with Conklin Roofing Systems. 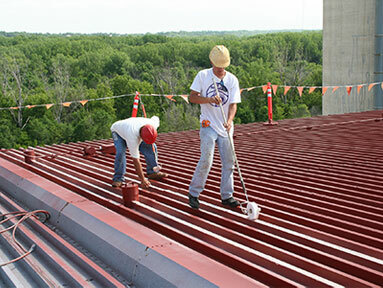 We are experienced professionals making metal roofs beautiful and functional again. 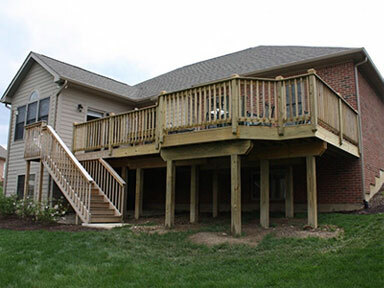 We are a licensed General Contractor service that is here to help make your home your ream home. Add extra living space by finishing off your basement. 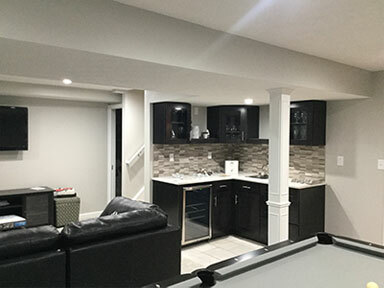 View some of our basement remodels. 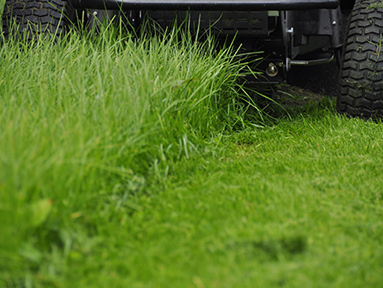 We do Lawn Treatments, Fertilizer and Herbicide for Residential & Commercial dwellings. Perfect solution for rentals & home owners. 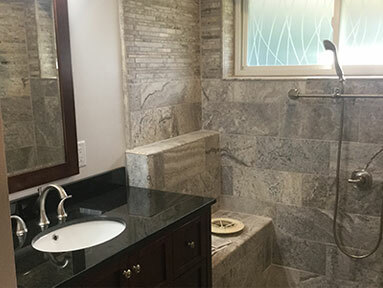 Transform your tired, old bathroom into a modern and beautiful space. Contact us for a free estimate on your remodel. Let us do the heavy lifting this winter. 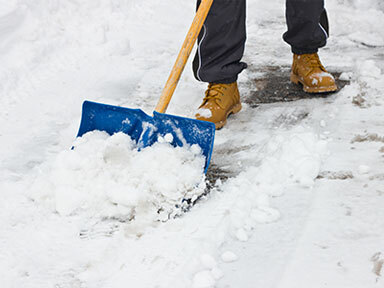 Providing snow removal for property maintenance, commercial & residential. Any Season Property Services, LLC, provides quality work for a fair price. We pride ourselves on exceptional customer service.